L’ANSE — A public hearing of the L’Anse Township Planning Commission on Thursday night went well, according to many attendees. Comments from the public on proposed changes to township zoning ordinance that would allow large wind energy conversion systems (LWECS) on commercial forest district land. James Ekdahl, who resigned from the L’Anse Township Planning Commission, addresses its new members at Thursday night’s public hearing. “It felt like tonight they were listening to us,” Wayne Abba said. 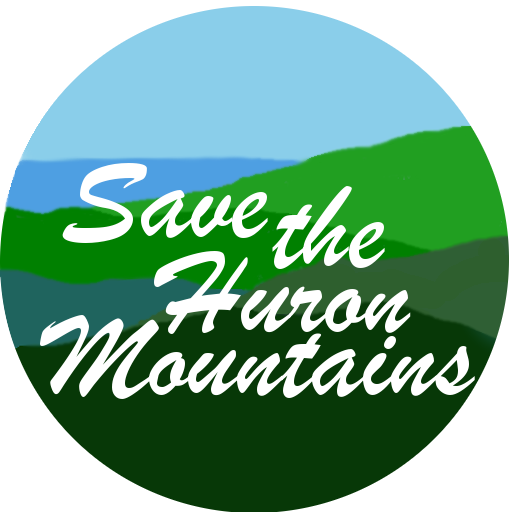 Abba works with the Friends of the Huron Mountains (FHM), which opposed the proposed changes that would permit the Summit Lake Wind Project by Renewable Energy Systems (RES) to move forward. Abba and others called attention to the federal tax subsidies that support wind energy projects and expire in 2020, which they claim is the reason RES is rushing to build the wind farm. “We’re not radicals. We’re not opposed to wind. We’re opposed to wind in that area that we all love and enjoy,” said Burt Mason, president of FHM. Mike Roberts from Aura stood and highlighted the rights of the property owner, Weyerhaeuser. He believes the project should be allowed to move forward in part because the local governments need the revenue. “We cannot keep chasing industry out of the county,” Roberts said. Mike Dault said he’s generally in favor of green energy, but after doing some research about projects like the Summit Lake Wind Project, he finds most communities have regretted their construction. Many attendees expressed dismay at the division the controversy has created in the community, like Truman Hagbloom, who said voters should be able to decide the issue privately through referendum. Mark Massicotte called for a transparent process throughout the decision and suggested building wind turbines is a way to build wealth for the community. Almost everyone thanked the planning commission for taking on the job, and implored it to take care in their decision making.